246 pages | 3 B/W Illus. This volume focuses on advances in research methodology in an interdisciplinary field framed by discourses of identity and interculturality. It includes a range of qualitative studies: studies of interaction, narrative studies, conversation analysis, ethnographic studies, postcolonial studies and critical discourse studies, and emphasizes the role of discourse and power in all studies of identity and interculturality. 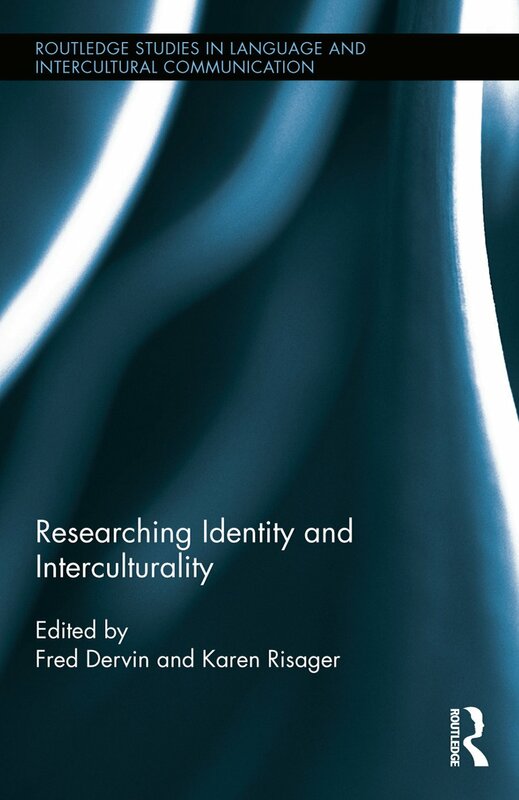 The volume particularly focuses on critical reflexivity in every stage of research, including reflections on theoretical concepts (such as ‘identity’ and ‘interculturality’) and their relationship with methodology and analytical practice, reflections on researcher identity and subjectivity, reflections on local and global contexts of research, and reflections on language choice and linguacultural aspects of data generation, analysis and communication. Fred Dervin is Professor of Multicultural Education at the University of Helsinki, Finland. He specializes in language and intercultural education, the sociology of multiculturalism and linguistics for intercultural communication and education. Dervin has widely published in international journals on identity, the ‘intercultural’ and mobility/migration. Karen Risager is Professor Emerita at Cultural Encounters, Roskilde University, Denmark. She has published widely on language, culture and identity theorized in a transnational and global perspective. Empirical areas researched are the cultural dimensions of foreign language teaching and learning, the cultural dimensions of second language learning among migrants, and multilingual policies at the international university. Routledge Studies in Language and Intercultural Communication publishes theoretically informed and empirically grounded research monographs and edited volumes that offer state of the art reviews of and debates in this evolving field. Its aim is to encourage interdisciplinary collaboration and methodological innovations, thereby extending the scope of intercultural communication. Titles in this series also seek to maintain a strong practical and professional interest and inform and influence teaching and learning, business and organizational communication, daily communication, and beyond.